Tamlite will be exhibiting at the Association of University Engineers Annual Conference. This year it is being held at Southampton Solent University on the 5th-7th September, Tamlite will be displaying a range of lighting solutions designed for the education sector. 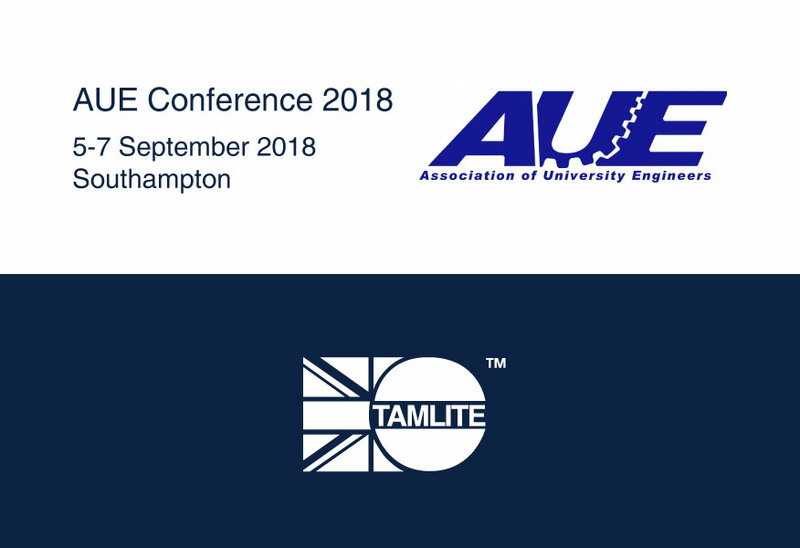 This event puts Tamlite in touch with key decision makers in the higher education field, to raise awareness of the Tamlite brand alongside our manufacturing, technical and in-house lighting design expertise. 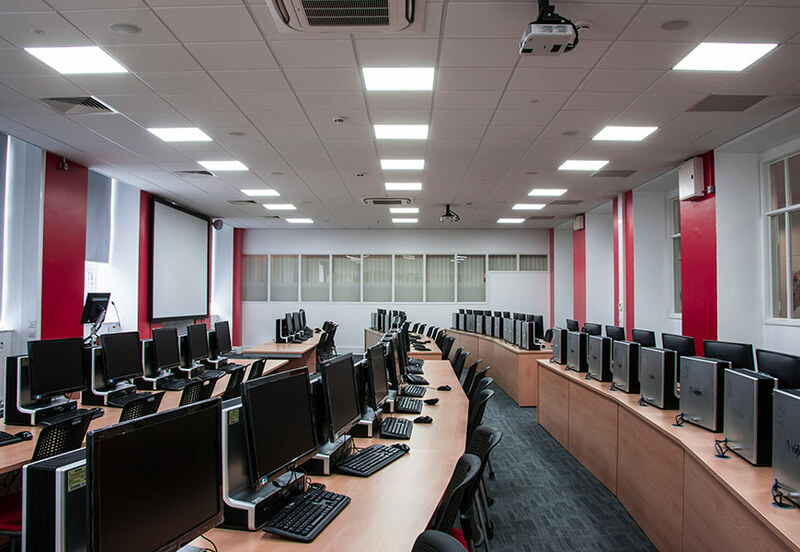 Tamlite will be showcasing lighting solutions suitable for universities and colleges. Tamlite understands that educational facilities need to be inclusive and safe, providing students and staff with the right environment to work and learn, so the AUE Conference will give us an excellent opportunity to start a conversation with managers of education facilities, to show them how we can provide the ideal lighting solution for their space. 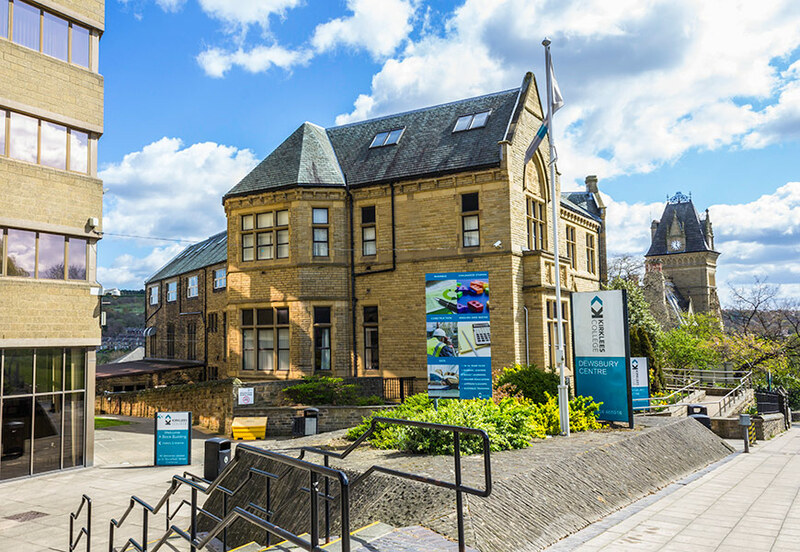 Tamlite Vision Lighting Controls will also be on display at the conference, with the sales engineer team advising customers on the three tiers of lighting controls:- Vision, Vision Connect and Vision Smart. Lighting controls add another dimension to an energy efficient lighting system, reducing the time of use and providing more control to facility managers. The theme of this year’s conference is based around “compliance”. Tamlite will be demonstrating to visitors how we supply lighting systems that are fully compliant with fire, electrical, emergency and glare regulations.